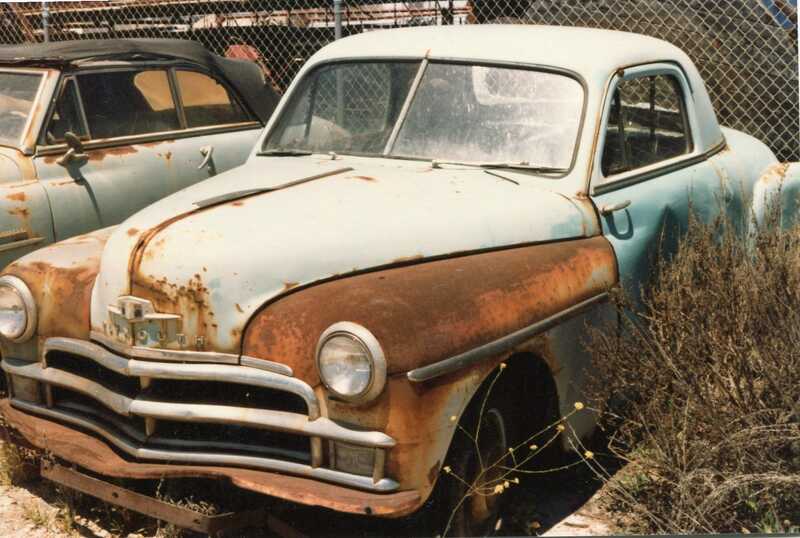 Most people are not sure what to do with their old junk cars, so they just let them sit until they start deteriorating. These junk cars, sitting idle, often leak fluids such as anti-freeze, oil and transmission fluid, which could eventually contaminate local groundwater and it is very bad for the environment. Our business is to buy and tow unwanted cars, cars, and trucks damaged by storm and flood, vehicles damaged by water, fire or trees. We pay cash NOW for cars that are considered total and give you a receipt so you can get reimbursed for the balance. We recycle the metal and sell the parts helping keep the environment clean. We licensed and service the entire state Peachtree Corners area. We offer high-quality professional service, free towing regardless of the car or truck condition, and cash on the spot, top dollars! Call today +1(770)771-9494. Get good money for your old junk car and help us keep our environment clean! THE PRICE WE QUOTE IS THE PRICE WE PAY! Don’t get fooled by services who offer a high payout but negotiate a lower price at your door. Our quote is guaranteed and our service is professional. So how much we pay for old cars? We buy cars, SUVS, and trucks any year, any model, any condition. Level of payout depends on the year, model, title, size, and location. If you own an old, unwanted vehicle and you are located in Peachtree Corners call us, we will tow it for free and give you cash on the spot. No title… no problem, the car does not run… no problem, you want to keep the player no problem, will help you take it out. Highest payout in the Peachtree Corners area for any condition vehicle!!! 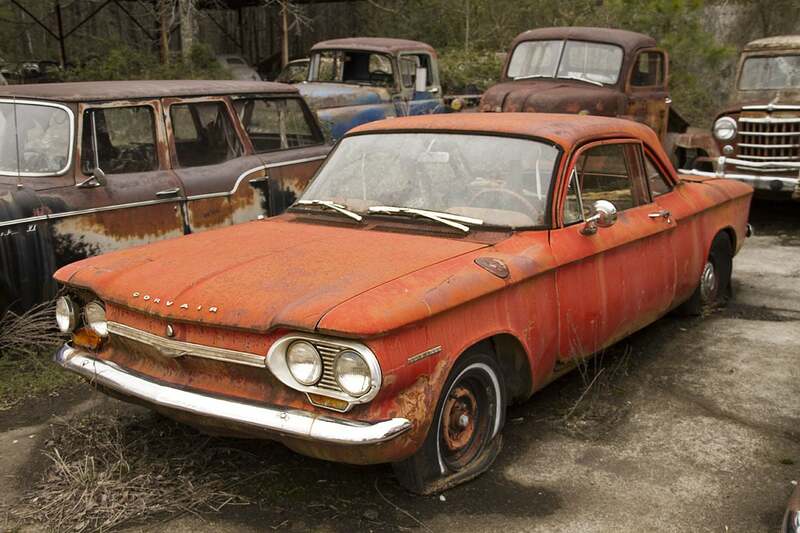 Why do we pay more for Old Junk Cars? This is our business, we communicate, buy, tow and sell, so we can pay more cash…. No job is too small, we provide emergency road service. Got stuck, the car does not start, flat tire CALL US! will start your car, replace a tire and if we if needed we tow your car to a service center of your choice. If you are in Peachtree Corners and need any of the following services Call us: cars towing, cash for junk cars, car road service, auto and truck emergency road service, removal of junk boats and vans. We are licensed in Peachtree Corners and service the entire state of Peachtree Corners. We employ trained and qualified drivers and car mechanics. We use the cars we buy for scrap metal, the more metal the car contains the higher its value for us. We service every town in Peachtree Corners, our main locations are in North and Central Peachtree Corners. We own several locations where we tow junk cars and old vehicles. We are a Peachtree Corners professional, licensed, insured, and trained team. You receive only top service from each and every member of our team. Call today and we will prove it to you! All models: Nissan, Toyota, BMW, Mercedes, Honda, Hyundai, Ford, Chevrolet, Chrysler, GM, Saturn, Acura, Fiat, Volkswagen, Mazda, Volvo, Saab, Infinity. Any Car, SUV, Van, Minivan, Trucks, and boats.